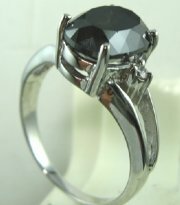 Fashion ring with semi precious stone and diamond. 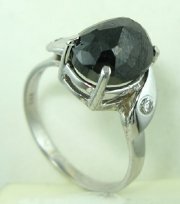 Fashion ring with pear shape sapphire and small diamonds. 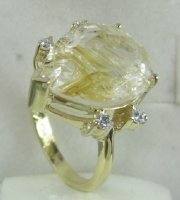 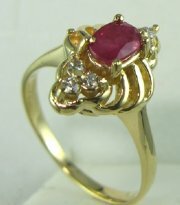 Fashion designer ring with flower look, price without center stone. 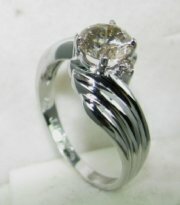 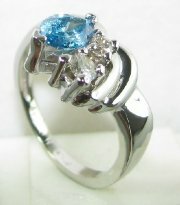 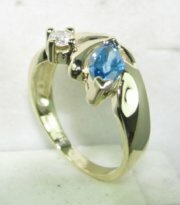 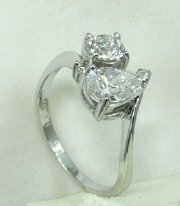 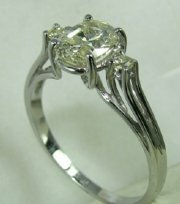 Two stone special designers diamond ring, price without diamonds. 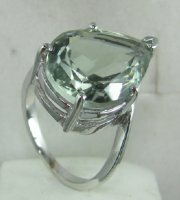 Classic vintage design ring with precious center stone. 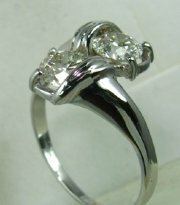 Vintage heart shaped stone ring , price without diamond. 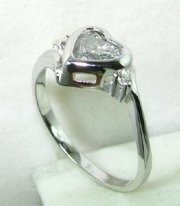 Classic vintage diamond ring with diamond or colored stone center. 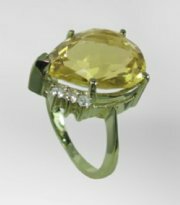 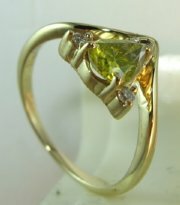 Designers vintage ring with oval center stone, price without the center stone. 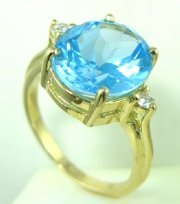 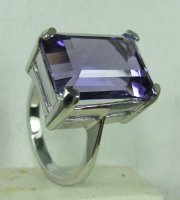 Large color stone ring . 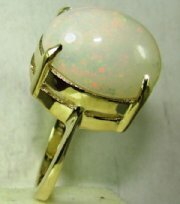 Fashion ring with big semi precious center stone. 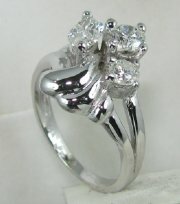 Two stone diamond ring round and pear shape stones, price without stones. 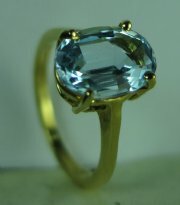 Big fashion ring gold and sapphire or semi precious color stones. 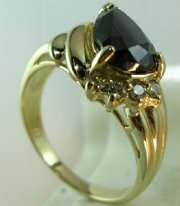 Vintage ring with sapphire or semi precious color stone .